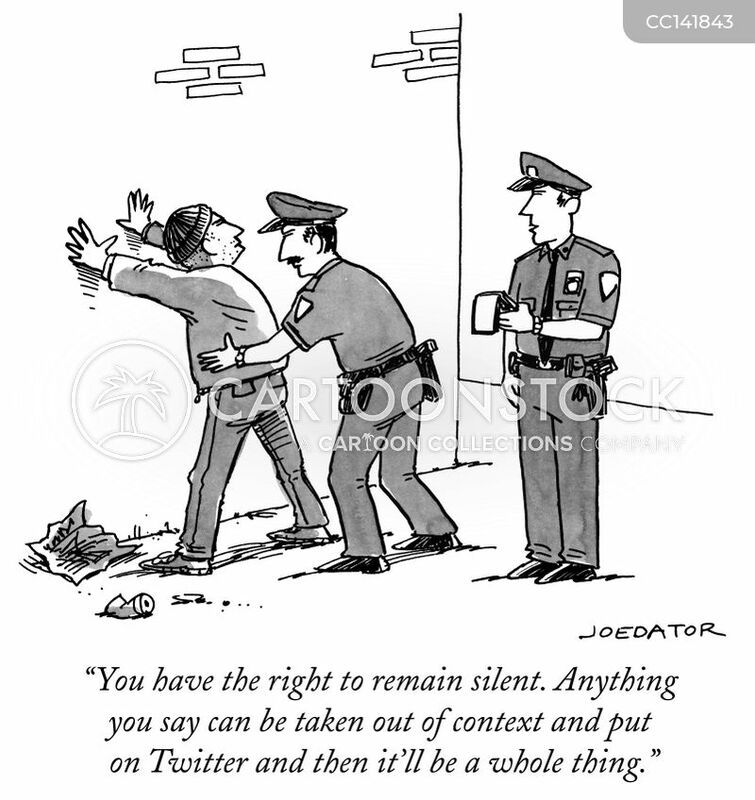 "You have the right to remain silent. 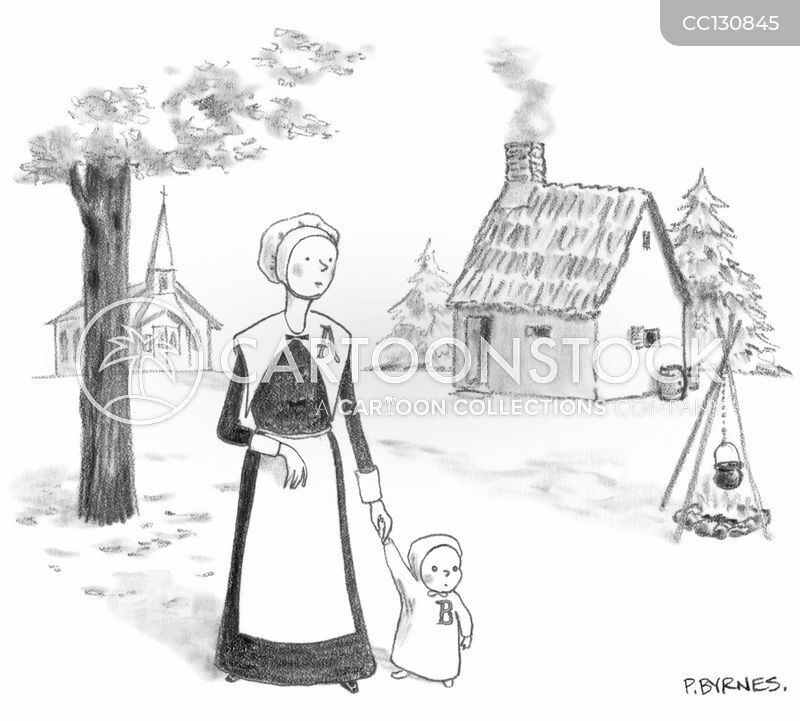 Anything you say can be taken out of context and put on Twitter and then it'll be a whole thing." 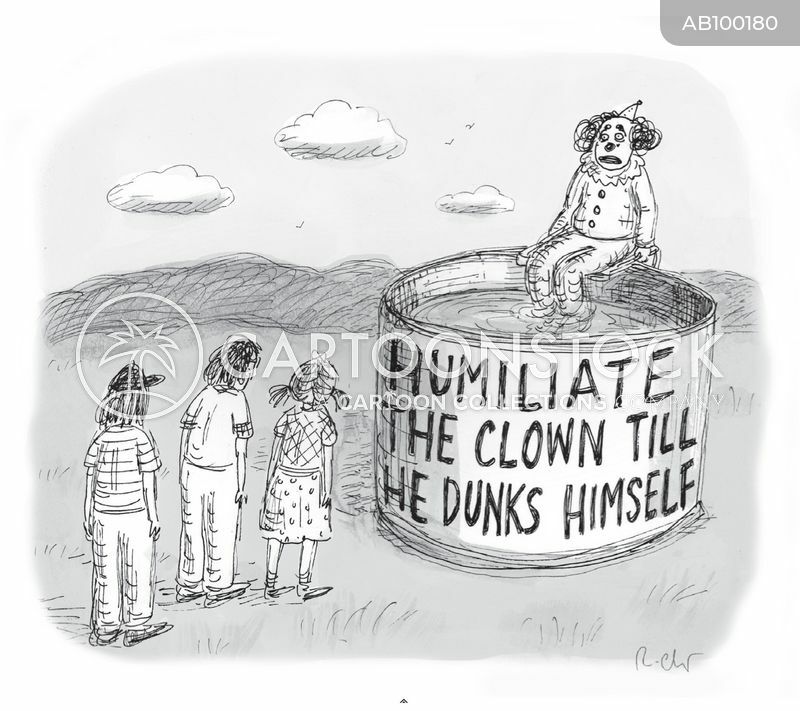 Humiliate the clown till he dunks himself.